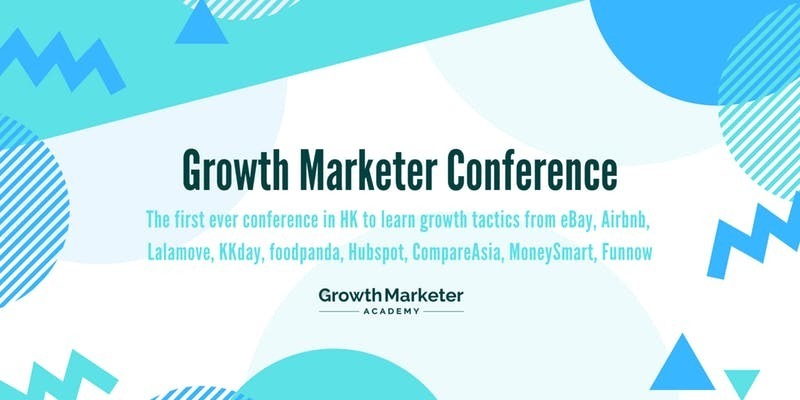 This is the 1st growth marketing conference in HK to gather 8 top growth experts from global & regional startups to share their tactics & experience with 150+ like-minded marketers & founders from both startups & corporates. *To ensure the quality of networking, majority of participants will be by invitation. Only limited public tickets will be released.